Fall Mulching is one of the easiest, quickest, and most cost-effective things you can do to protect your trees through these upcoming cold months. Although mulch can be applied year-round, Fall is a critical time for mulching. In fact, there are 4 specific benefits that you will receive from Fall Mulching. Winter is typically a very dry season which is why retaining moisture is so important to healthy soil and root growth. Without mulch the dry winter air will draw water up from the subsoil which then evaporates into the air. With mulch you trap the dew and water drawn up from the subsoil not allowing it to evaporate but instead cycling it back into the soil. Fall mulching insulates soil, providing warmer soil temperature. Warmer soil temperatures allow organisms such as earthworms and microbes to stat active longer into the cold season which improves you soil. Moderate soil temperature will also promote earlier spring root growth and prevent heaving of the soil from frost. Unlike the colder parts of the United States, our fall and winters tend to cycle through freezing and thawing periods. These cycles put stress on tree and plant roots. You can mitigate this stress by insulating your trees roots with mulch which moderates the temperature swings our area experiences. Although we don’t think much of weeds in the fall and winter, weed seeds can still germinate during this time. Using mulch you can suppress these winter weeds and give your plant/tree beds a head start on keeping our weeds in the spring. 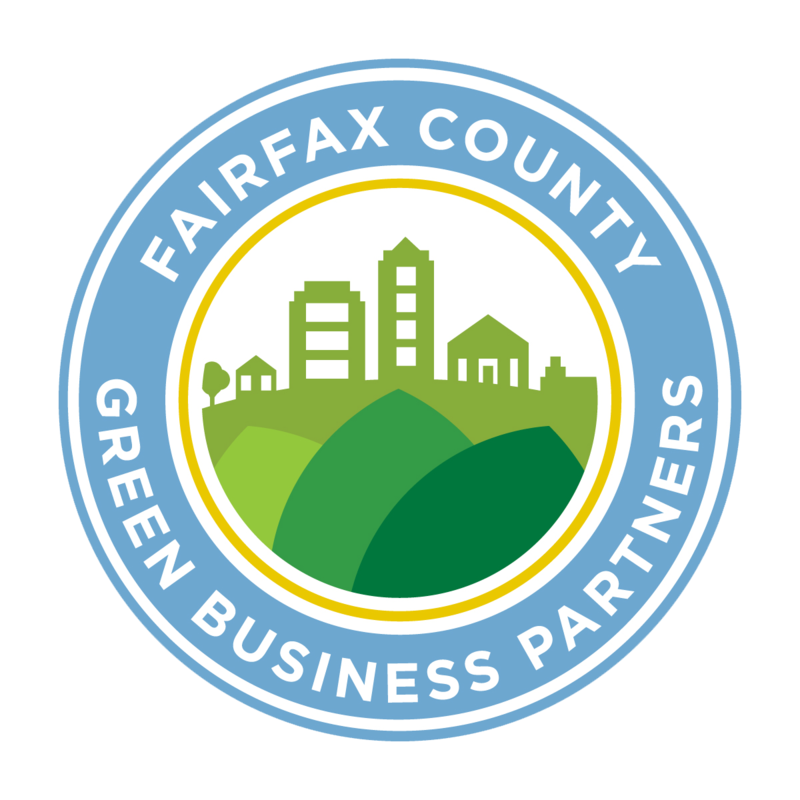 Need Help With Fall Mulching? 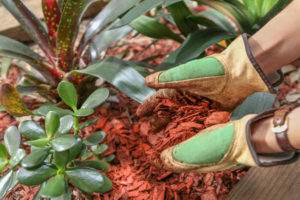 Now that you know the benefits of winter mulching it’s time to make sure you’re actually mulching correctly! We see a lot of incorrect mulching around the area which can cause more damage to the tree than benefits. Make sure you’re mulching correctly by following our tips below. Before you start your Fall Mulching don’t forget to read our Mulch Madness: 5 Common Mulching Mistakes article. Interested in learning more about mulching in general? 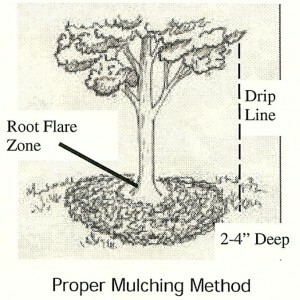 Check out our Mulching Around Trees article.